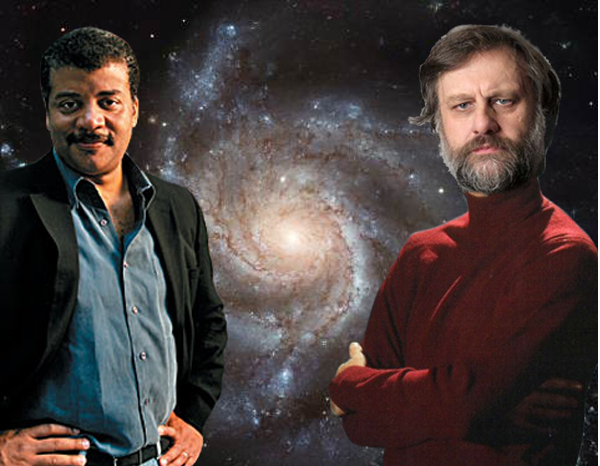 After the widespread popularity and critical acclaim of the “Cosmos” reboot with astophysicist Neil deGrasse Tyson, Fox has announced work on a sister-project entitled “The Real” to be hosted by Slovenian theorist Slavoj Zizek. 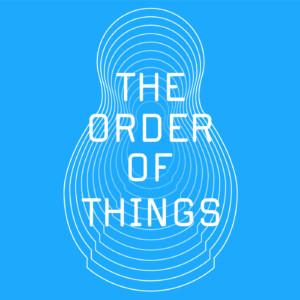 Unlike “Cosmos”, which centers around physics and other hard sciences, “The Real” will be an expansive survey of the development of human culture and civilization. It is slated to air early in 2015. Some Fox executives had concerns about letting an avowed Communist be on network television. Zizek even met with Rubert Murdoch, who allegedly “hit it off” with the theorist. “There’s just something about the way he slobbers the word ‘billions,” Murdoch was quoted as saying. 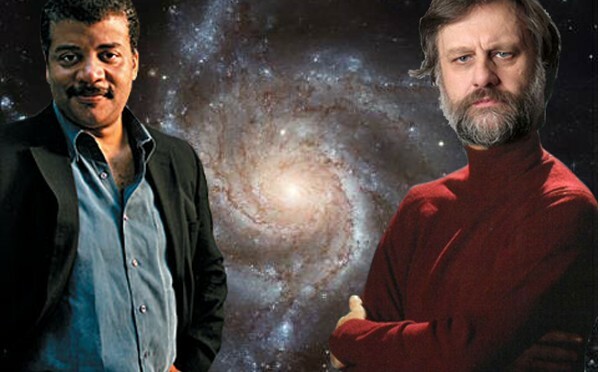 You can watch the full interview with Zizek here.